When someone leaves their home nowadays, they can expect to be recorded on many security cameras along their route to work, the grocery store and everywhere in between. 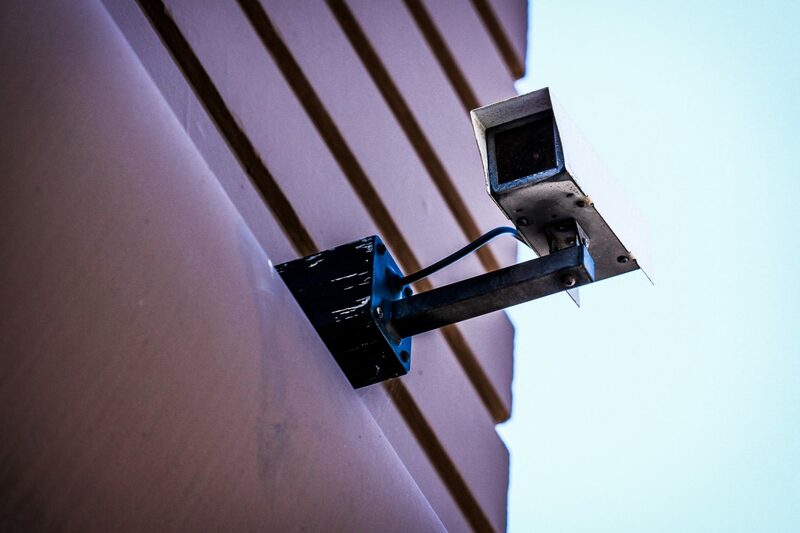 Video surveillance has been a prime solution for communities to increase public safety, deter crime and collect evidence. Many citizens feel safer when video surveillance is present, it’s viewed as a source of comfort, similar to insurance. According to the BBC, 6 crimes per day are solved through video surveillance. This statistic is difficult to ignore and contributes to the community perception that cameras increase community safety. Knowing how many surveillance cameras exist in public spaces serves as a deterrent for many petty crimes like vandalism. To illustrate, crimes in parking lots have decreased 51% since the introduction of video surveillance.